Premium wigs are made to look like your real hair, with as much opportunity and lightweight style as grace as your real hair represents. 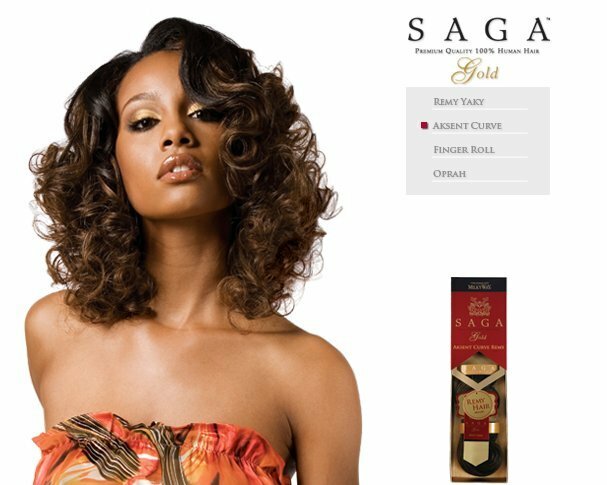 These high quality 100% human hair wigs from Milky Way Saga feature lacefront design that aligns perfectly to your real hairline, with superior craftsmanship and tangle-free, manageable and healthy hair. 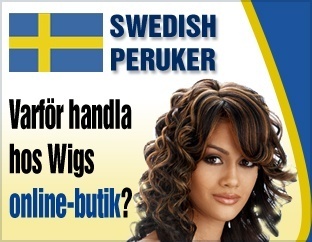 Sleep, work or play and your lace front Milky Way Saga wig will stay in place no matter what. Plus, since it’s made of genuine human hair, you can style it and shampoo it much the same as you would style your own hair. 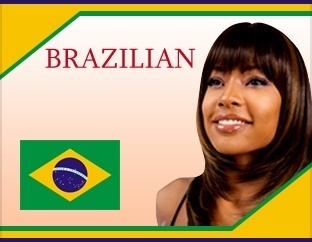 It is lightweight and requires very little upkeep compared to the styles of many other wigs. 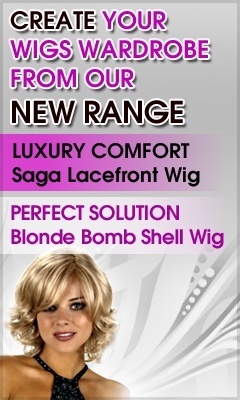 Turn to Wigs Online Store for exceptional Milky Way Saga Lacefront Wigs, your satisfaction is guaranteed!